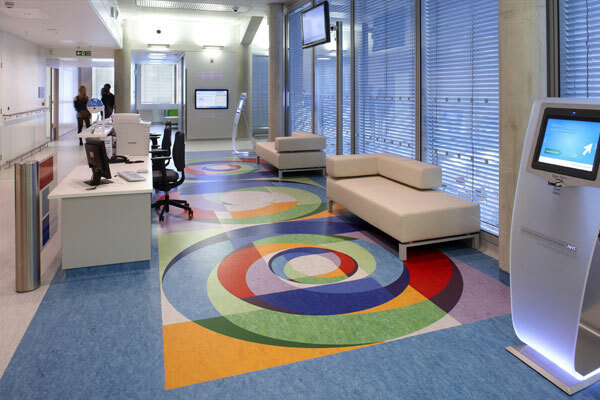 Quality is paramount to Axiom Group as its reputation as the UK’s leading contract flooring company has been earned over many years of supplying the highest quality flooring and installation services to some of the UK’s biggest companies. Our Quality Management System is certified to BS EN ISO9001:2015 and our company policy of continuous improvement extends to our quality systems. Our bespoke database management system ensures all customer feedback is recorded along with industry best practice. In this way we can benchmark against the competition, generate company-wide Key Performance Indicators (KPIs) and identify opportunities for improvement.